In Florida, a home inspection is a complete review of the home’s structure, system, and overall build. The systems of a home include ventilation, electrical, HVAC, and plumbing. Home inspections are usually performed before the sale of a home. A Florida-licensed professional inspector should perform a home inspection before a homebuyer can receive home loans or any type of mortgage. Every city and state varies when it comes to the home buying process. For real estate in Florida, you will follow the states laws and customs, which are common in the area, for obtaining a home loan. An example of this is after a home goes under contract, you may be asked to provide disclosures and assurances to the seller. These assurances include money deposits, and a list of tasks to keep the home transaction moving forward. No matter the case, and no matter where you live, you will always have the opportunity as a homebuyer to inspect your home before committing to purchase or any home loans. Home inspections are a complete review of a home. You will find whether it has mold, or any demanding problems, or if it is clean and ready to be moved into. A home inspection is always performed by a licensed home inspector in Florida. 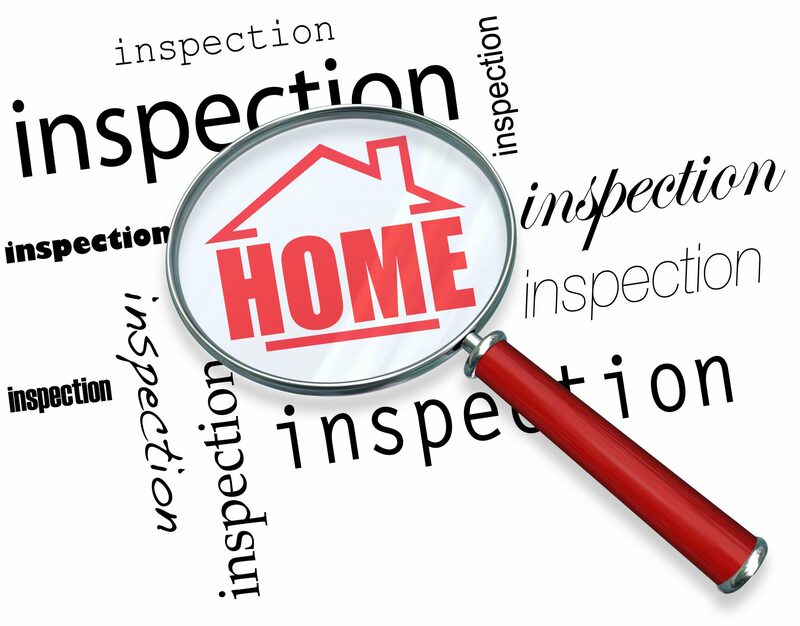 The home inspector is always an essential part to the home buying process. The timing of a home inspection ranges from state to state, but generally in Florida, they’re performed after the buyer and the seller have reached an agreement for a sale of the home. Home inspection differs from home appraisals due to it is not an evaluation of a home’s value. It is instead to value the home’s condition. Included in a home purchase contract is verbiage, which provides the homebuyer the right to inspect their home for damages and defects. This compels the seller to make sure that any hidden defects will not arise, which would hurt or end a home purchasing contract. A common home inspection will end up revealing at least one defect in a home that may have been unknown to even the seller. This in most cases is normal, and should not be taken as the seller trying to hurt the homebuyer. In a lot of sales contracts, it will already be stated what to do next. The buyer can submit a list of defects to the home seller, which either will request fixing the defects, or an adjustment in the price of the home. As a homebuyer you should not be hoping for defects, but this may reduce the cost of your home loans. When you decide to go ahead and purchase a home, making sure to obtain a Florida-licensed home inspector is an essential piece to the process. It will not only protect you, but also protect your investment. If you are interested in purchasing a home, use the FREE NSH Mortgage Calculator before your next home inspection!